Below you can watch a great message from Pastor Mark Sherratt at Milton Keynes Christian Centre from last Sunday. 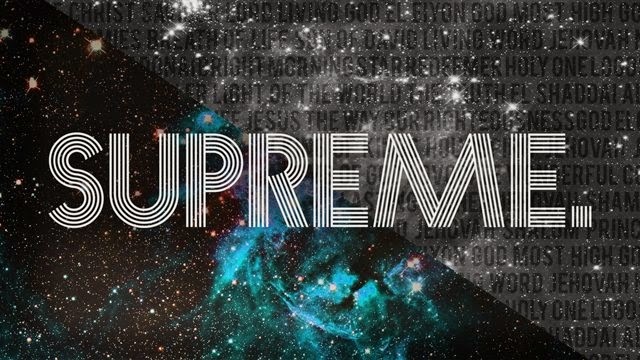 We are in a series looking at the supremacy of Christ, working through much of Colossians 1. This message was Supreme over the Church.